When you choose Helpertech for your device or computer repair needs, you’re making the choice to have the Twin Cities local experts help you out. We’ve been fixing technology for 23 years (since 1995! ), as well as selling new and used devices. Whatever you need, whatever you break, Helpertech is here to help! At Helpertech we take pride in serving our customers with excellence and creating long-lasting relationships with them. Our outstanding reviews are a testament to our service commitment, and you’ll find that we always listen to your problems, questions, and concerns, in order to best solve your exact issue. We’ve been fortunate to serve the local area for years, with our stores and service offerings evolving with the fast pace of modern technology. We offer fast iPhone repair, iPad repair, and mobile device repair on most major brands – including Apple, Samsung, HTC, Dell, Motorola, LG, HP, and more! 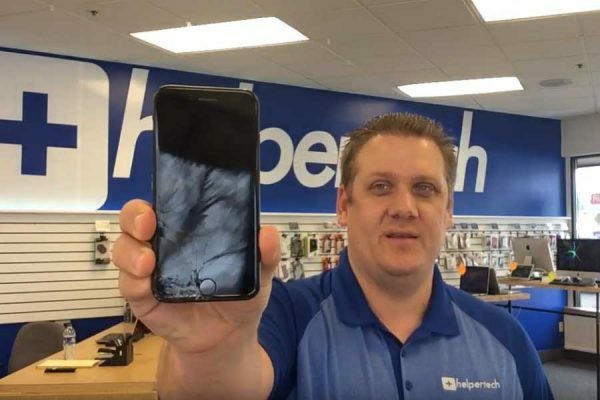 Stop in to one of our locations, and our technicians will help with your device on the spot for issues like cracked screen repair, broken glass repair, battery replacement, virus removal, memory upgrades, data recovery, water damage repair…and pretty much anything else that can go wrong with your technology! At Helpertech we take pride in serving our customers with excellence and creating long-lasting relationships with them. Our outstanding reviews are a testament to our service commitment, and you’ll find that we always listen to your problems, questions, and concerns, in order to best solve your exact issue. 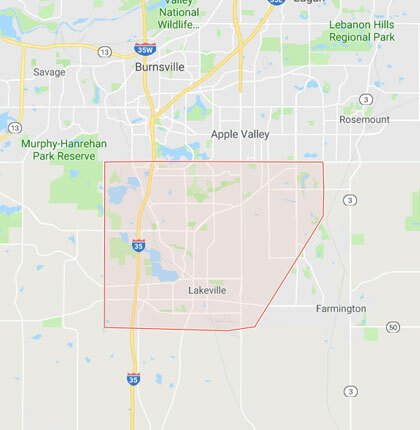 We are proud to serve our customers in the Southern Twin Cities Metro Area, from Lakeville, Apple Valley, and Rosemount – to Shakopee, Savage, and Bloomington, and all places nearby!